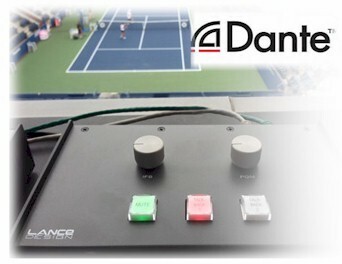 Lance Design LLC is a designer and manufacturer of specialty products for the broadcast and production industries. We have extensive experience in the design and implementation of Networked Audio systems, having built our first system in 2003. 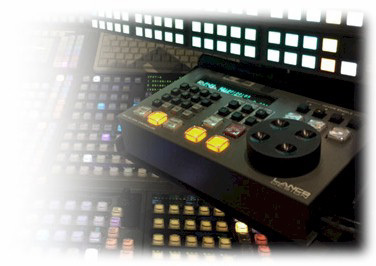 Our customers include broadcast and cable networks, television and radio stations, mobile production companies, and many other organizations. Thank you for your interest in Lance Design. We look forward to working with you.